I love my passport. It’s great fun to look at the stamps inside, reminisce, and in some cases try to decipher where they’re from (as they’re not always legible). I love taking a look at my expired passports too. I’ve managed to hold on to my last three, and it’s fun to see how I’ve aged my passport photo has changed over the years. Fortunately, when you renew, you can get your old passport back, to take a walk down memory lane. 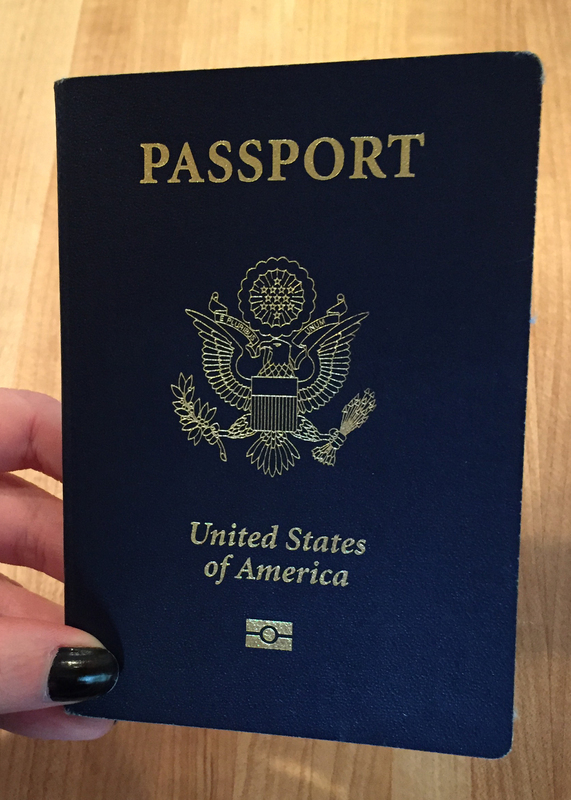 Beginning in 2016, US citizens will no longer be able to add extra pages to their passports. No matter what your expiration date is, if you run out of room for stamps you’ll have to apply for a new one. The US State Department says they’ve done away with adding extra pages “for security reasons.” Regular passports are 28 pages, but beginning in 2016, you can apply for a super-sized, 52-page passport. Some countries require two to four blank visa/stamp pages in a passport, South Africa for example. You can check any country’s passport requirements on the US State Department’s country information page. Your passport expiration date must be at least six months away when traveling to most countries. Again, you can check the State Department’s information page for those countries requiring the six months, but a better idea is to just renew your passport eight months before it expires. 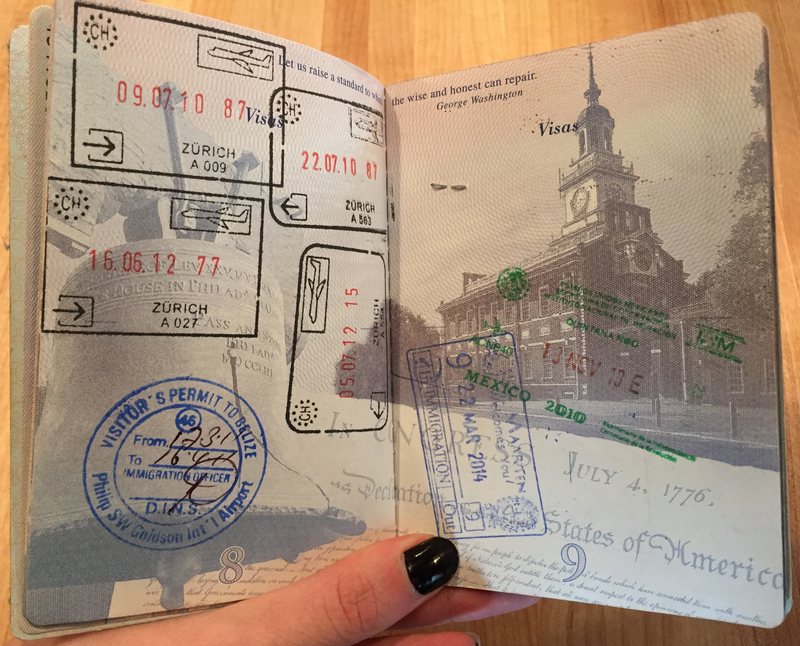 Certain citizens can be approved to have two passports. I find this ruling awesome. If you are a frequent traveler to countries that require visas, the State Department may see fit to issue you a second passport. This is because you have to send your passport away to a country’s embassy to obtain a visa, and if you’re a frequent international traveler, you may need a passport to travel somewhere else while your first passport is getting the visa. You may also be issued a second passport if a country you’ve visited is on unfriendly terms with a country you plan to visit. Having a stamp from a country at war with a country in which you’d like to travel may prove a bit problematic, so this rule makes a good deal of sense to me. In both instances you’ll have to pay full price for your second passport. Sorry, no quantity discounts. You cannot smile in your passport photo. It’s true, the rules state that in passport photos, citizens must have a “neutral” expression. Both eyes must be open, and the mouth closed. A smile with a closed jaw is allowed, but not preferred. This apparently helps with facial recognition. If your passport has been significantly damaged, especially the cover or the page displaying your personal data and photo, you will need to apply for a new passport. Conditions that may constitute damage requiring replacement include water damage, a significant tear, unofficial markings on the data page, missing visa pages (torn out), a hole punch, or other injuries. Valuablke info. Fortunate me I discovered your site by chance, and I am surprised why this coincidence did not happened in advance!